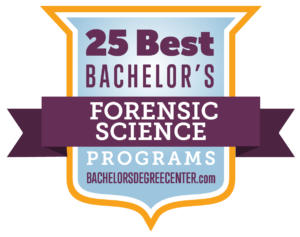 Welcome to the Forensic Science Program, the home for new forensic scientists. The objective of the Forensic Science Peer Mentoring program is to bring together all students, from freshman and seniors, enrolled in the forensic science program. The aim of the Peer Mentoring Program is to promote a community of individuals with similar interests and provide an environment in which students can build relationships with their peers, and develop their interpersonal and intrapersonal skills. Forensic oriented events are held to engage students in the field of forensic science. Events are academic and social in nature, including forensic movie nights, tours of the forensic facilities in Frankfort, and events held at the EKU crime scene house. In addition, the Sherlock Seminar series provides an opportunity for students to listen and meet professionals from the field of forensic science. For an up to date listing of events visit http://forensicscience.eku.edu/events.